The Armed Forces of Ukraine took delivery of an unspecified number of newly overhauled BMP-1AK infantry fighting vehicles from Polish company Wtorplast. Ukraine has ordered an unspecified number of overhauled infantry fighting vehicles from Polish Wtorplast company, a manufacturer of products and special vehicles for military purposes dates. 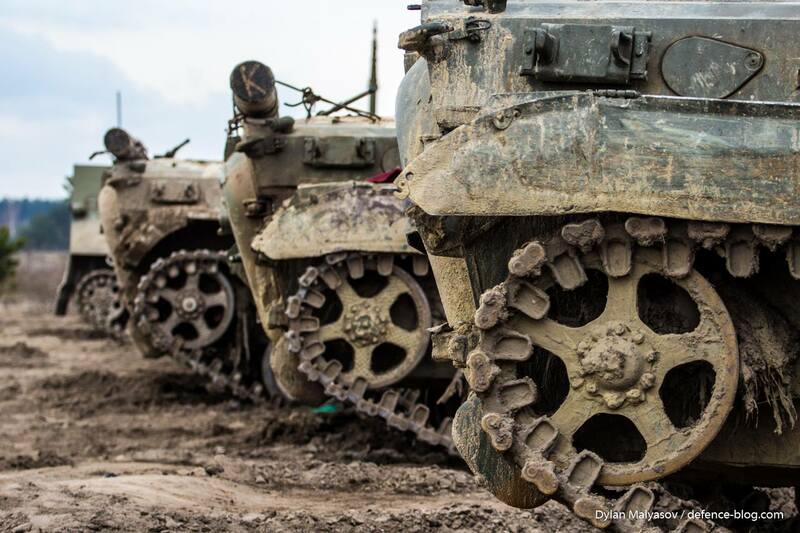 The first batch of the BMP-1AK has already arrived in Ukraine and was handed over to Ukraine’s Ground Forces. According to a military source, the purchase of a batch of overhauled BMP-1AK infantry fighting vehicles (IFV) is intended for operational strengthening the combat capacity of the Ukrainian Ground Forces. The BMP-1AK (AK – Anti Kumulyativnaya or protect against HEAT attacks in English) is a special variant of Soviet-made infantry fighting vehicle developed for the Armed Forces of Ukraine. Externally, the BMP-1AK is almost no different from the Soviet one. The major differences between BMP-1AK and bases version in the assembly quality and onboard equipment. The BMP-1AK is amphibian waterproof track vehicle designed to increase infantry squad mobility, provide fire support to them, and also be able to fight alongside main battle tanks. 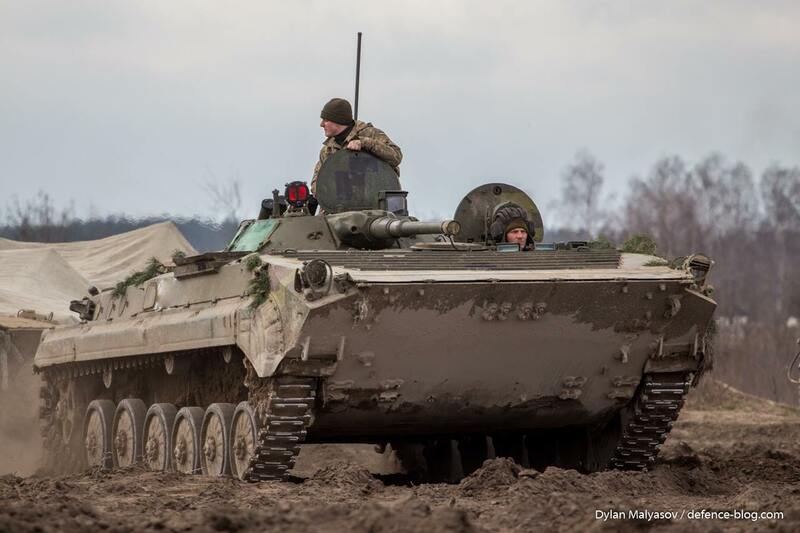 BMP-1 IFV is equipped with heavy 73 mm 2A28 Grom low pressure smoothbore short-recoil semi-automatic gun which has proven their worth under armed conflict in the Donbass region of Ukraine and coupled machinegun of 7,62 mm calibre. 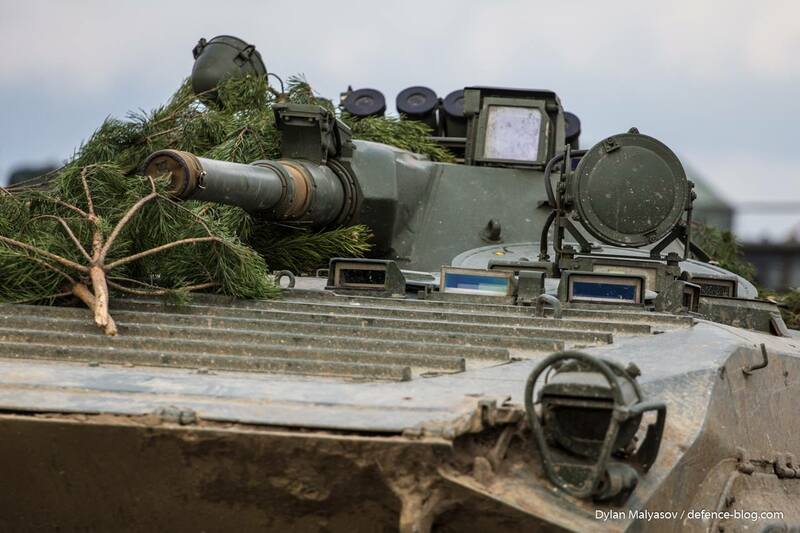 The BMP-1AK IFV is equipped with optical devices, periscopes and night vision. 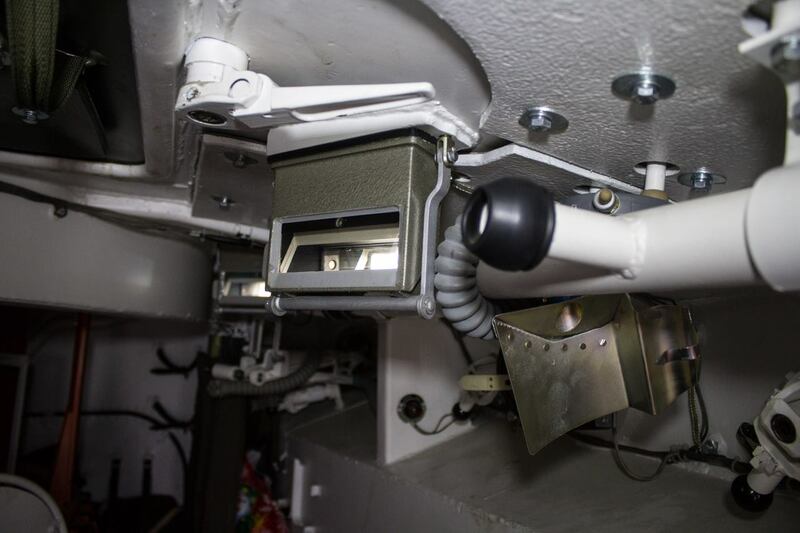 The crew is protected against nuclear, chemical and biological weapons by means of special fi lter-ventilating equipment. 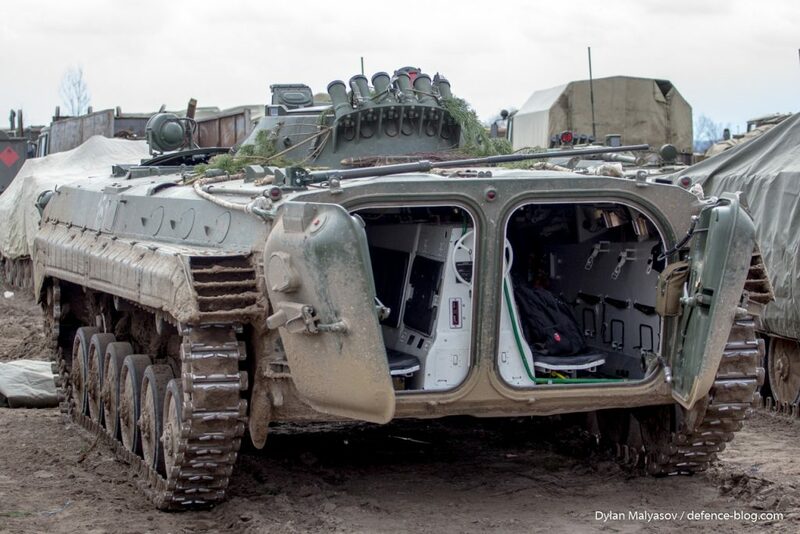 This version of the BMP-1 is equipped with a modern radio station and has more capable of operating in all weather conditions as well as at night. 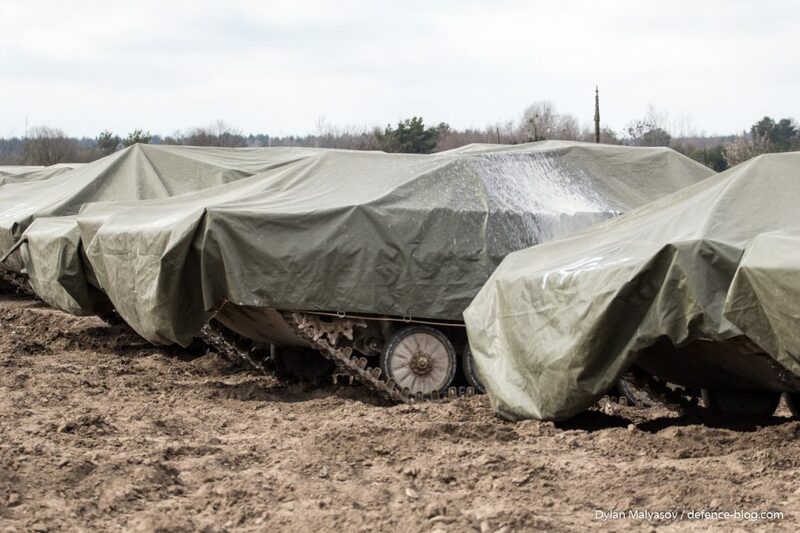 The Ukrainian military has already started training with new IFVs and talks about the positive experience of the exploitation of these combat vehicles.